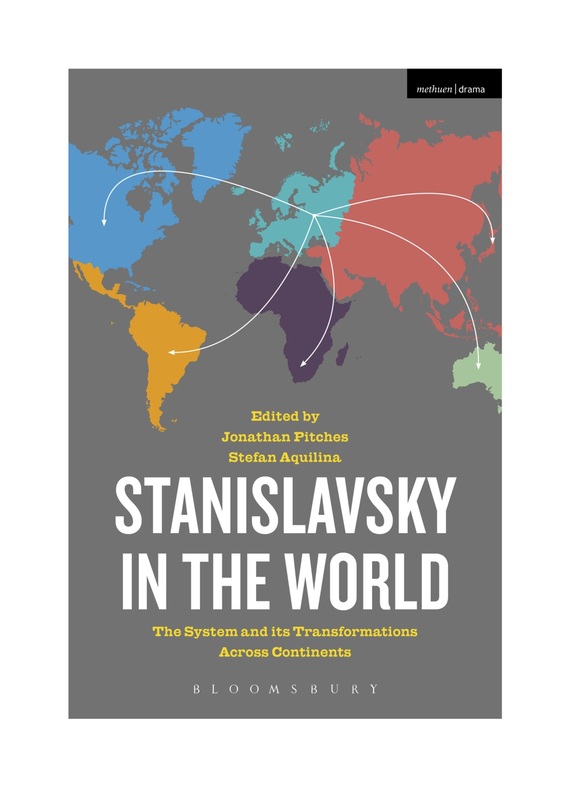 Given the world wide influence of Grotowski and his stated debts to Stanslavsky it is a shame that this aspect of transmission was not included in what promises to be a major contribution. Many thanks Richard for this observation. Indeed Grotowski’s contribution to Stanislavsky studies and practice is immense. I think on balance we wanted to tell the lesser known stories in this book, and to air some transmission routes which will surprise and provoke. There will of course be gaps but hopefully these will not be fundamental.